This new project is a brilliant marketing concept and it’s great to see that our favourite bloggers are gaining ever more influence in the fashion industry. On a smaller scale, Lacoste has been working on a similar project together with the Facehunter. So we hope to see more of such work in the future! 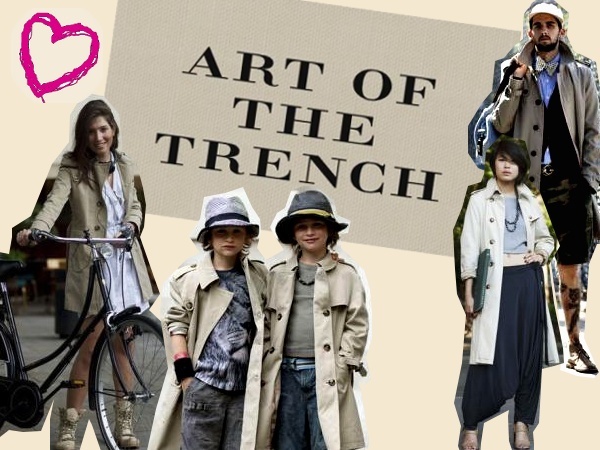 As for the trench, Les Coupines just love this most versatile (check out our Summer version of the look) and chicest of all clothing pieces, which is key to each wardrobe. If you are not able to splurge on the Burberry version, there are some other great alternatives by ACNE, Twenty8Twelve and Topshop! i am allllll about the trenches! !